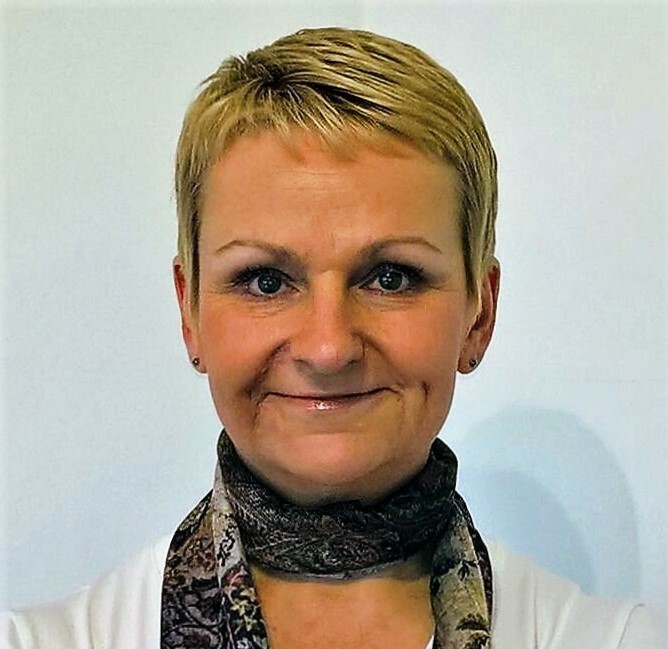 My name is Gina and I am a psychodynamic counsellor based in Stevenage. The aim of my practice is to provide you with emotional support when you need it the most. Talking therapy gives you the space, support and most importantly, time for yourself. You may have a specific problem that is emotionally challenging and distressing, such as bereavement or job loss, or you may be struggling with a more specific issue such as an eating disorder or a pattern of destructive relationships. However, it might also be something you cannot quite put your finger on, but you just feel unfulfilled and want to gain some self awareness to enhance your life and relationships. If any of this is you, talking therapy can offer you a regular commitment of weekly one to one counselling. It can be either on an open-ended basis or for an agreed time period, with the aim of enabling you to live your life more fully. I understand that the initial step can feel daunting. You may be feeling confused and anxious and the thought of reaching out for help may seem overwhelming. As a therapist, I am committed to providing counselling in a relaxed, safe, confidential and non-judgemental environment. So, if you are currently experiencing a difficult time in your life, where you feel in need of some much needed emotional support, I look forward to hearing from you, in order that I may start to provide that for you.